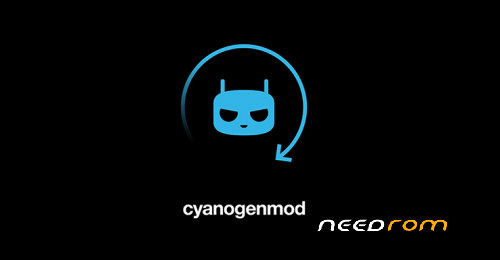 Hey guys, I am presenting you the all new Cyanogenmod 11 v4.4.4 stable. It has no bugs, as all the bugs are fixed by me and my team so that you can enjoy a bugless ROM. Also CAF Kernel is provided for getting extra stable and fluid perfromance and a huge CAMERA bug has been fixed. Yes now the front camera and video recording also works on this ROM. Also donate me if you like my work.